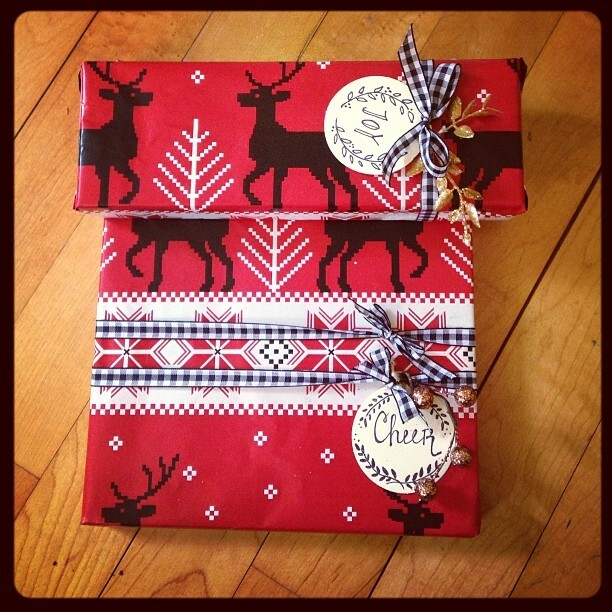 If Christmas were a contest, (which it is definitely NOT), I’d be loosing to at least two friends of mine. Amy’s season of giving was well underway before Halloween. Her presents were wrapped before they even have a tree to sit under. 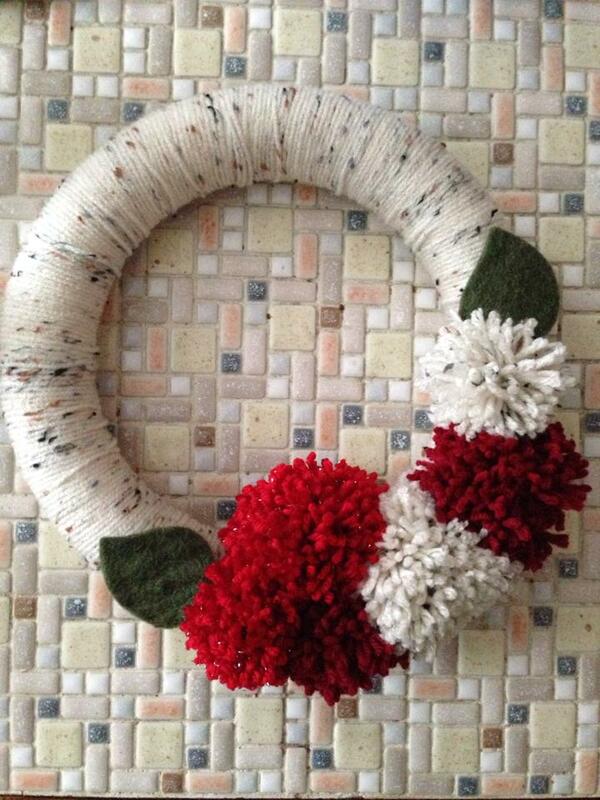 Alicia has already begun Christmas crafting these festive yarn wreaths. They’ll soon be for sale at Blue Moon Emporium. I’m feeling inspired to get started. Thanks ladies!